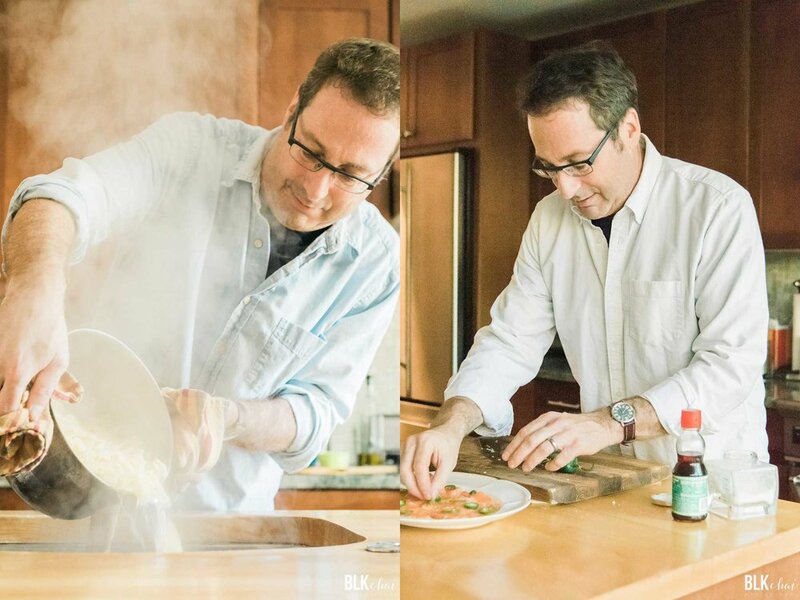 Editor-in-chief & Cofounder, Ken Carlton writes the Man in the Kitchen column for Inspirelle. He is the author of two books about his not-so-secret passion for all things culinary: FOOD FOR MARRIAGE and THE HUNGER. He has written for film and television, including a screenplay with the producers of the original Oscar-winning foodie classic, Babette's Feast. When not concocting recipes for his various literary meanderings, he splits his time between Brooklyn, NY and Chicago with his wife, four kids and two dogs. Email Ken.